Is it getting ready for 2018, or closing down 2017? I think I prefer the first then, but not after looking back of course. 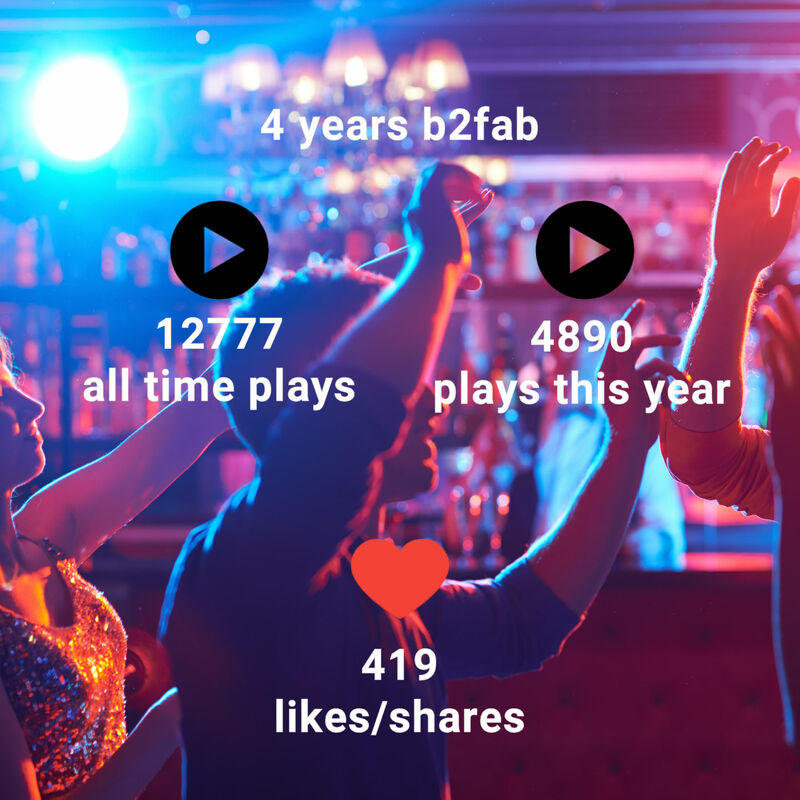 I am again very thankful for all the people taking the time to listen to my music. 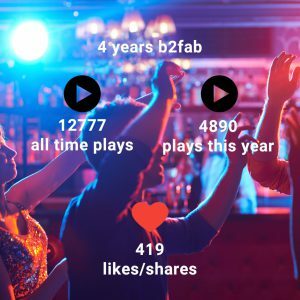 The stats are still looking fine for an indie artist. I am not looking for fame. I enjoy spending time in the studio, but it is always nice to be heard and get appreciation of course. 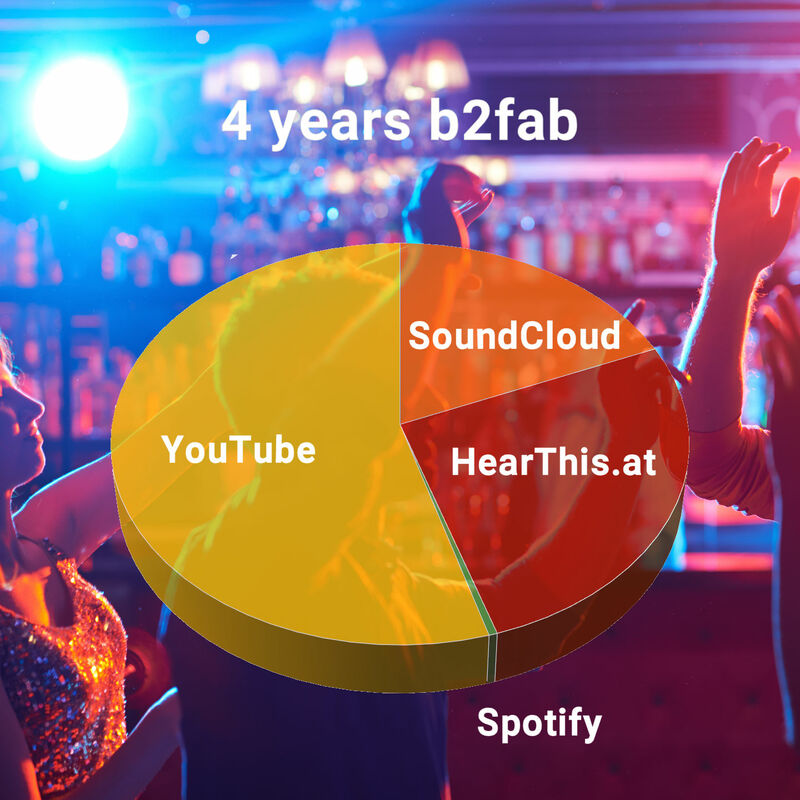 In the past year I could see the decline of SoundCloud and the growing of hearthis.at. 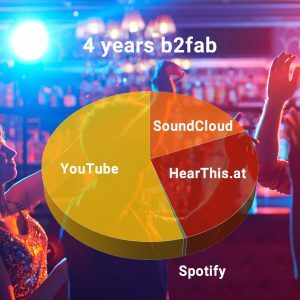 Interesting, but things are still developing and SoundCloud is still alive. YouTube remains a thing and I will keep trying to make new clips. Spotify is just too big for me right now. You need to be playing live more to gain an audience I think. This is still something I am working on. 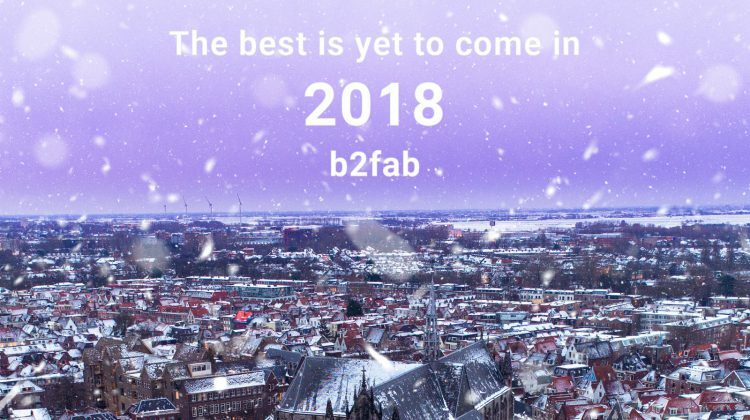 So more live performances in 2018! In the mean time listen, follow and put the songs on your playlist please! Thank you again for your part in all this and lets get ready for 2018. The best is yet to come!